Dr. Robert Bland, the owner of Wrea Green Dental Practice, qualified in dentistry at Liverpool University in 1985. He spent his first four years working in the Manchester area before opening his first practice in Fleetwood in 1990. 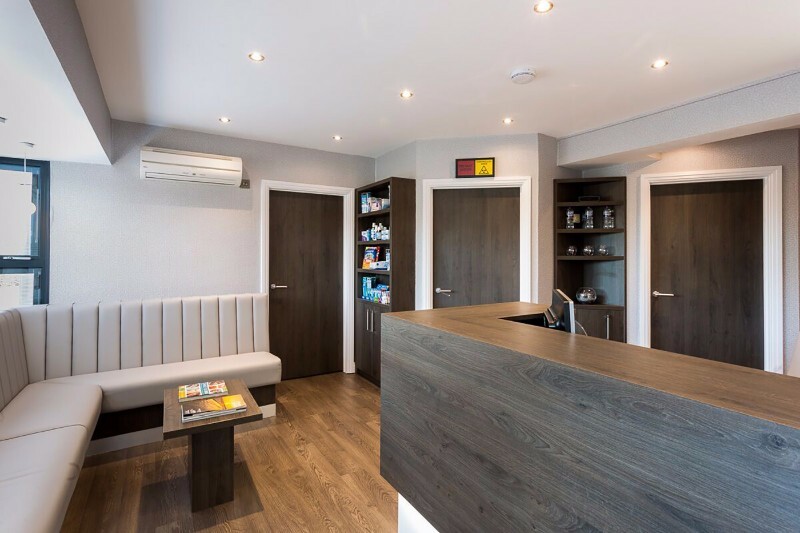 Within 10 years Robert had built up a group of practices in the Blackpool area which were acquired by a corporate dental chain. 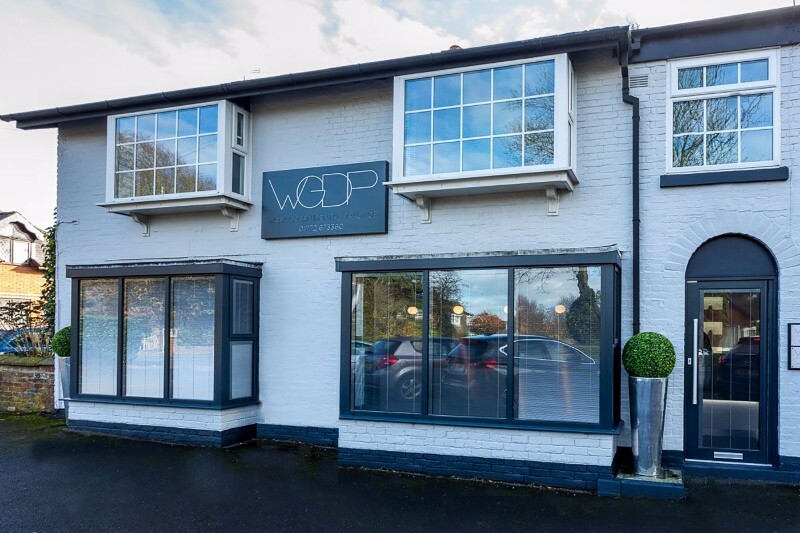 During the period 2003-2009, Robert purchased a small practice in Warrington, an area he knew well having been at school there. 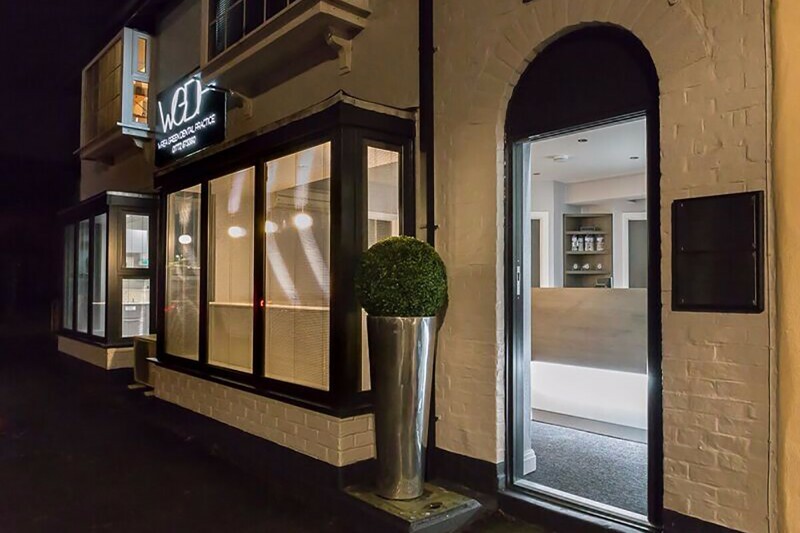 However, when the opportunity to buy a practice In the Fylde arose on 2009 he moved quickly so that he could be back on home ground again. Having lived for many years in Wrea Green, Robert had always dreamed of owning the village practice and so when the previous owner John gave him first refusal to buy, it was an opportunity Robert could just not resist. Professionally, Robert gained the diploma of membership from the Royal College of Surgeons of England in 2008. He followed that by achieving his Masters Degree in Dental Implantology at Sheffield University, carrying out original research on the prevention of surgical site infections. Robert was awarded The Fellowship in General Dental Practice by the Royal College of Surgeons in 2014, their highest award. Robert is also a fellow of the Royal College of Surgeons of Edinburgh, part-time examiner for the Royal College of Surgeons in London and Edinburgh and also an expert witness for the General Dental Council. 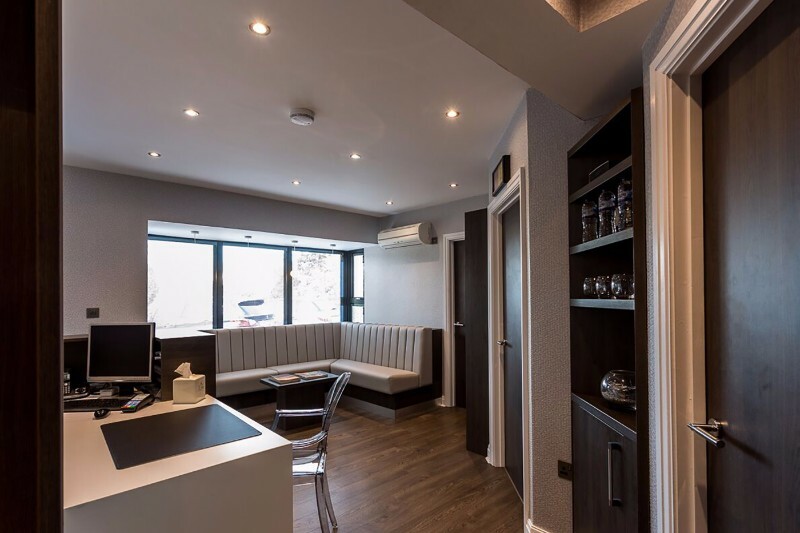 With over 30 years of experience and with those higher qualifications, Robert carries out his dentistry with gentleness and care, using the latest technology and expertise that his patients expect. 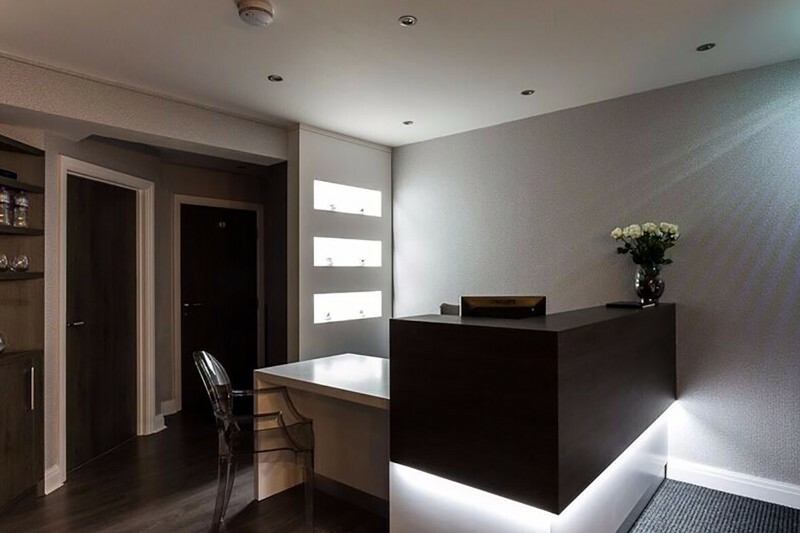 He and his team are trained to carry out the most demanding of cases in peaceful and relaxing surroundings. Please phone for a consultation appointment when we can offer friendly advice about your dental treatment.